Right from the Battle of Adyar to Battle of Assaye in Maharashtra, the South Indian army had a role to play in independence. 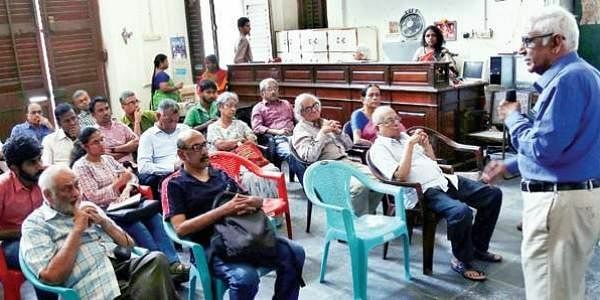 CHENNAI: To those who weren’t aware of the martial spirit in the people of erstwhile Madras, it was an eye–opening account into how they influenced the creation of the modern Indian Army, detailed by Capt DP Ramachandran in a talk on ‘The Madras Soldier and the Origins of the Indian Army’, at the Madras Literary Society recently. “Even in the colonial era, there was a vast presence of South Indians in the armed forces of the Indian subcontinent,” explained Ramachandran, the author of Legion of the Brave and Empire’s First Soldiers. “Especially in medieval history, we were more vulnerable to foreign invasions in the peace during post-Ashoka period. The southern kingdoms were fragmented into smaller one, which often had skirmishes amongst themselves. After that the British started organised recruitment of locals to maintain a strong force. This held them in good stead in 1758 when the French, commanded by Thomas Arthur comte de Lally, attempted to capture Fort St George in the Seige of Madras, in which they were unsuccessful. 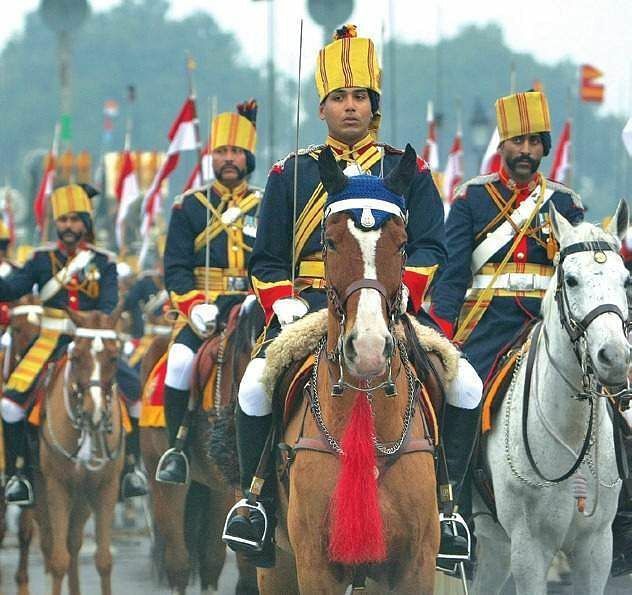 After that, the sepoys were organised into battalions marking the first organised Indian contingents of the Indian army. He explained how in the 20th Century, the Madras Sappers and Engineers saw action in France, Belgium and Mesopotamia during the World Wars, with their numbers totalling 1.5 million troops, probably the largest volunteer force of natives. Several of them received commendations for their bravery — Capt RS Noronha of the 3rd Madras Regiment was awarded the Military Cross twice for his actions in the Battle of Imphal in 1943 and a subsequent battle. Ramachandran also elucidated on why South Indians are commonly excluded from the ‘martial races’ theory, despite their valour and actions, in military history. “In 1857, the sepoy rebellion was beaten because the Sikhs and the Gurkhas sided with the British to suppress them. The sepoys had earlier fought for their employers against the Sikhs and other races during native wars, which resulted in their rebellion not gaining support among these races. Also, the Madras Army did not join the sepoys, whose forces were mainly consisting of soldiers from Bihar, Uttar Pradesh and the like.